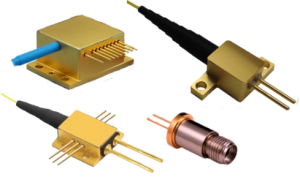 785nm IR laser diodes are available with both single-mode and multi-mode beam profiles, and with either free space or fiber coupled outputs. 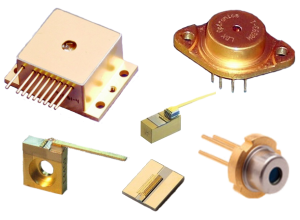 These 785nm laser diode packages are ideal for OEM applications, and 785nm laser modules are available for either OEM or plug and play applications. 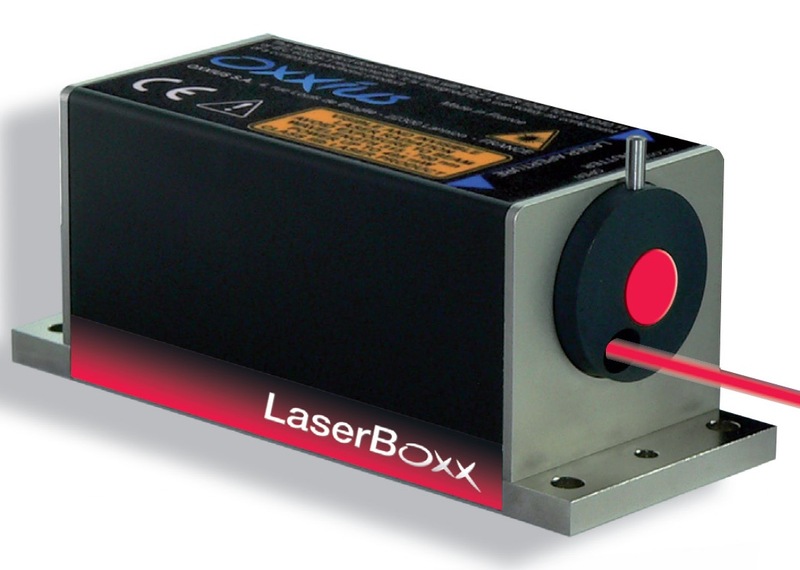 The search filters to the left can allow you to better sort through the full range of 785nm IR lasers offered at RPMC to find the one which is best suited for your application, or you can talk to one of our laser experts today by calling 1-636-272-7227.